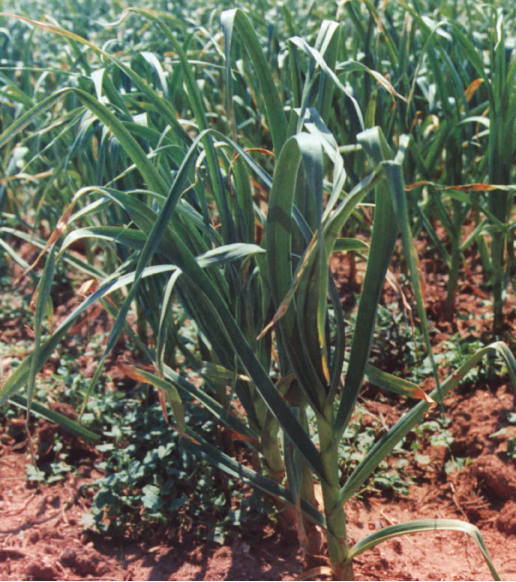 EUROMED garlic extract is an oily herbal extract of Allium sativum L. bulb, a small perennial plant cultivated in Spain. the enzyme allinase (S-alkyl-L-(+)-cysteine lyase) when the tissues are cut or bruised. Other compounds found in garlic bulbs are carbohydrates(fructans) and saponins (furostanol glycosides: sativin, proto-erubin B, and more). designated therapeutic dosages. In exceptional cases gastrointestinal irritation or allergic reactions may occur. There are no known interactions with other drugs. There are no objections to use during pregnancy and lactation. 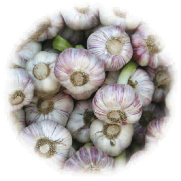 To-date acute cases of garlic extract poisoning have not been reported.